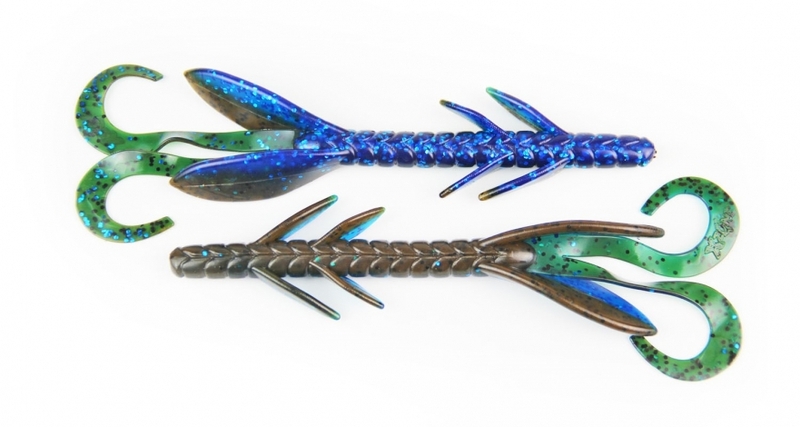 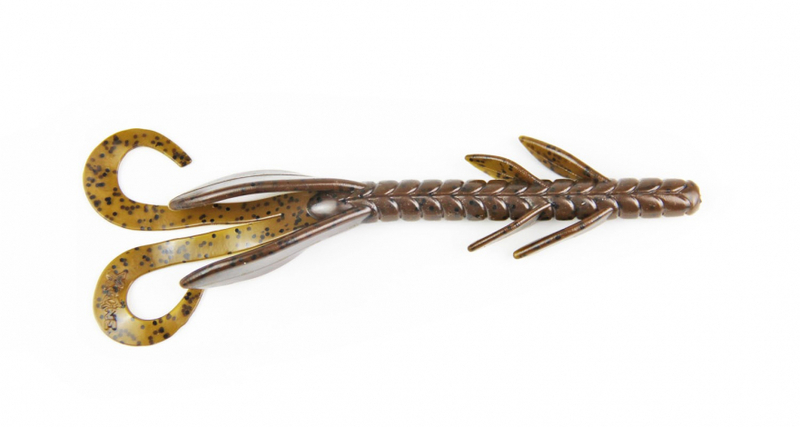 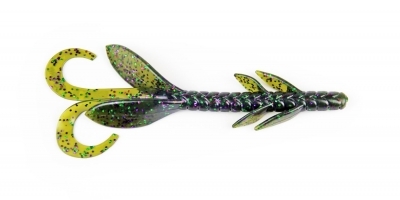 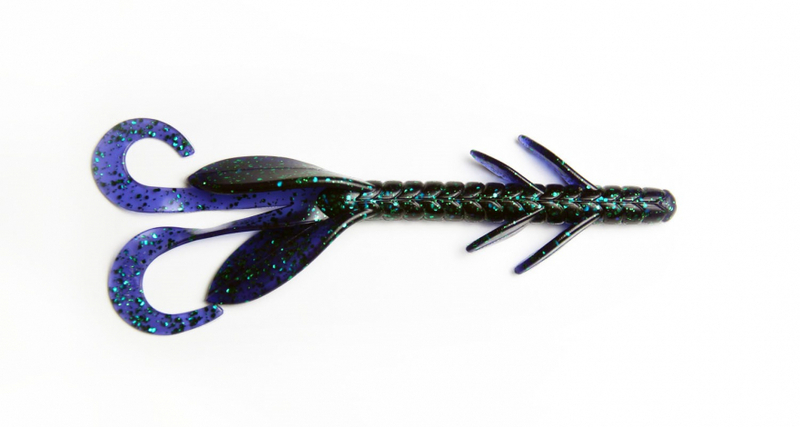 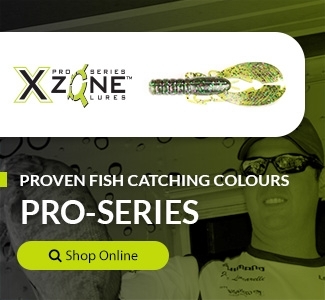 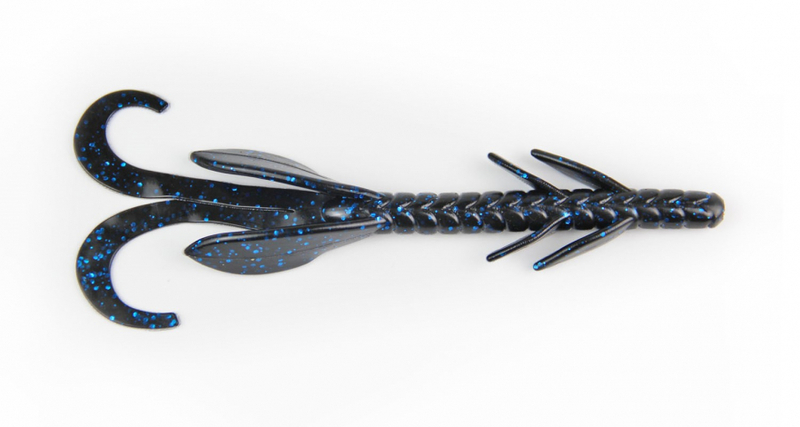 Buy X Zone Pro Series Muscle Back Hawg Hunter fishing lures online for proven fish catching design and features makes it a must have for all bass anglers. 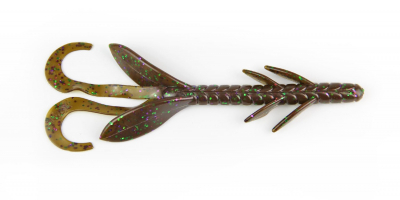 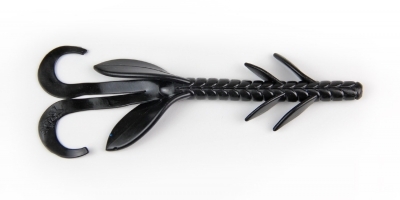 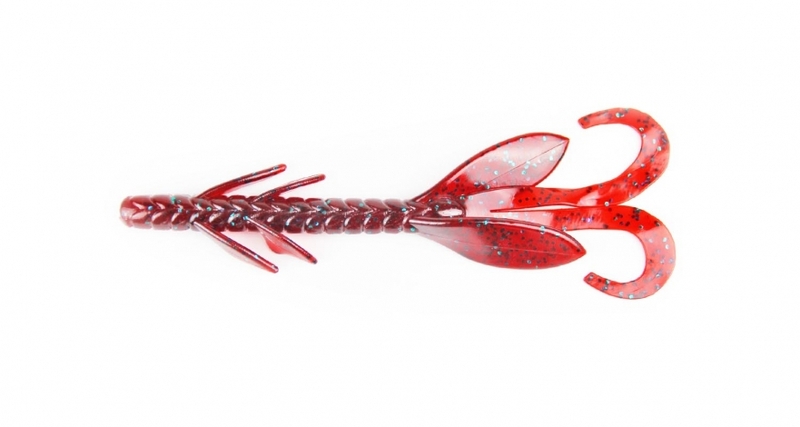 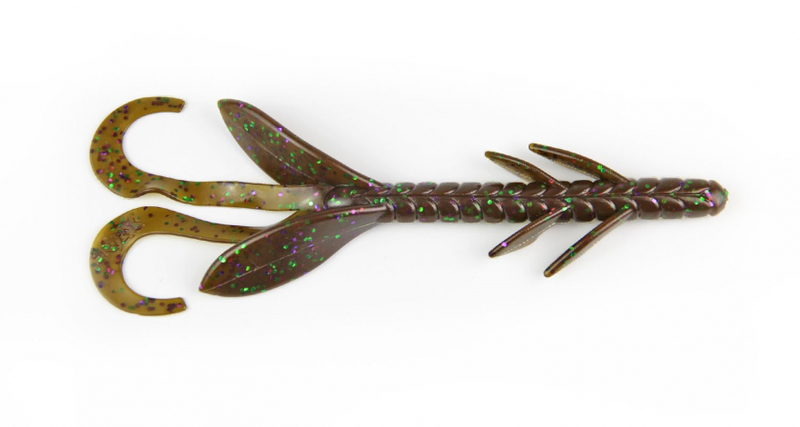 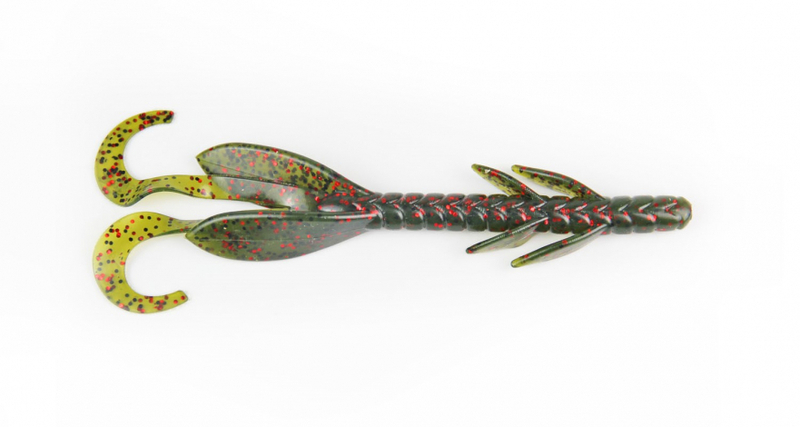 The X Zone 6” Muscle Back Hawg Hunter features a classic creature bait design and has a distinctive cross ribbed body design with appendages to provide big movements. The specialized plastic, super fine salt and scent infused formula used to make the Hawg Hunter allows the bait to present naturally and is so soft that big bass can’t resist holding on.